* Buy Back Program available for US Customers Only. Modules must be in good working condition without physical damage to be eligible. Seem Expensive? Yes. Worth it? YES! 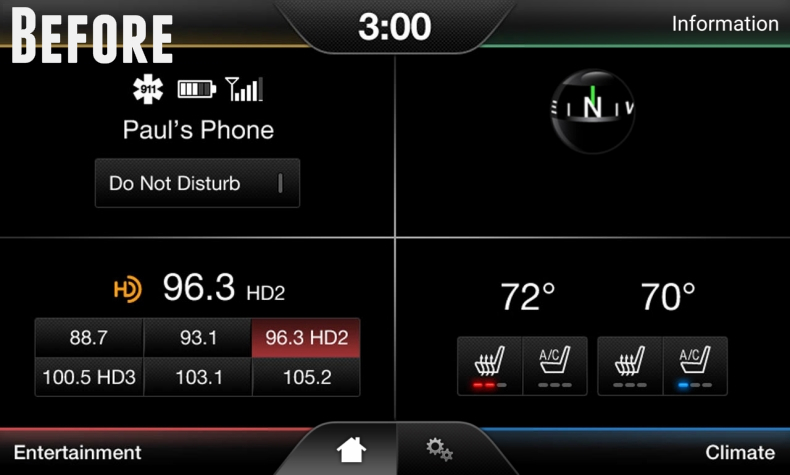 The Ford My Touch system our 2015 Edge came with was just "Okay" even with navigation. 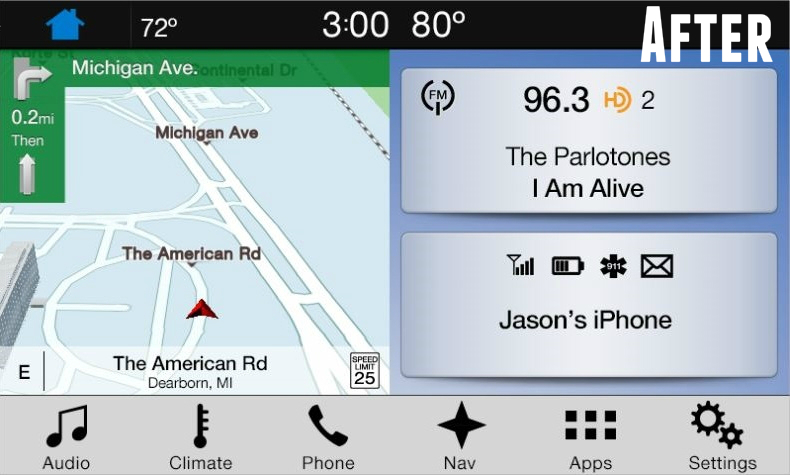 Ford stopped updating it not long after it was released, knowing Sync 3 was in the works. The new system is faster, easier to navigate, easier to read, and has more features. We purchased the factory navigation but haven't used it yet. Road trip coming up next week though, so we'll see. The only complaint I have is it seems the voice commands are much more "picky" in Sync 3 than in My Touch. It seems to have trouble understanding commands such as requesting Sirius radio stations by name. Hopefully we'll figure it out over time. Not Happy with your MY FORD TOUCH... This is the answer!! I have a 2015 Ford Edge Sport, which was coming off lease. I loved the vehicle, but hated the Sync system. That alone was made me consider turning in the vehicle. I ended up purchasing it. When I found that I could upgrade to Sync 3, I wasted no-time researching the best online supplier. 4Dtech had everything I needed to DIY. The Youtube videos were an excellent source to ease my mind to perform the installation. It took me about an hour and half and went as expected. The system booted right up and works flawlessly. I am very pleased with the results and very glad I upgraded. Well worth the investment.